Laura Sage is the creator and CEO of CH/LL an incense-free modern meditation studio. Laura was driven to create Chill by her desire to establish a regular meditation practice and her frustration at not being able to find a meditation studio in Chicago that she found approachable. Prior to launching Chill, Laura worked in the investment world. She was the Director of Marketing and Investor Relations at a Chicago and London-based hedge fund, an options trader and a private banker. Laura is also the Founder of The Lynn Sage Foundation which is a non-profit organization dedicated to finding a cure for breast cancer. Laura earned her MBA in Finance and Marketing from the Kellogg School of Business and holds a BS in Economics from the University of Arizona. 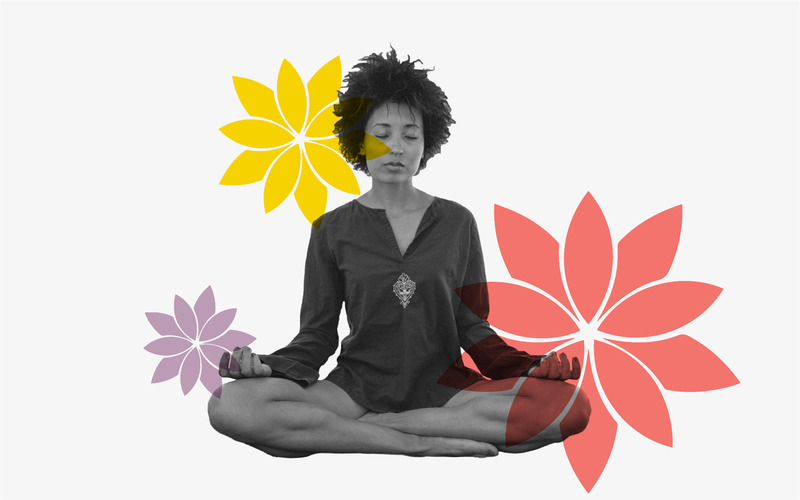 Join us to learn some tips and tricks on becoming more mindful in 2019!